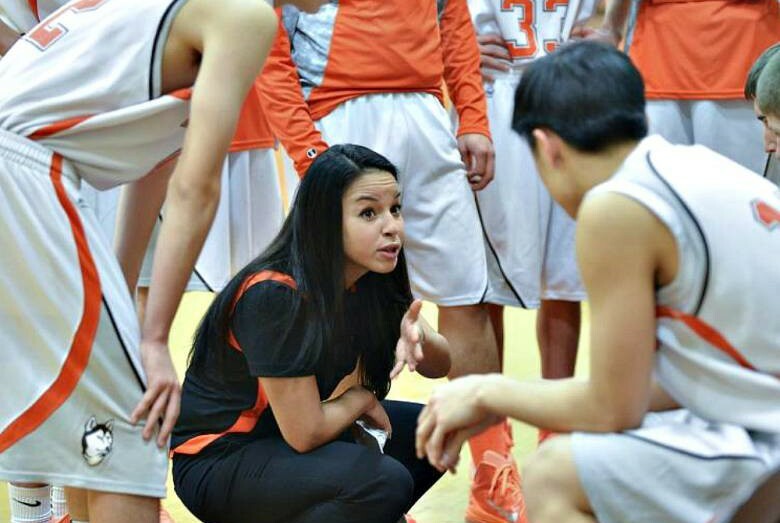 Coach Jas was featured as a “coaching trailblazer” in The Record newspaper. We are so proud of her and the work she is doing. We know that this is only the beginning of a successful coaching career.